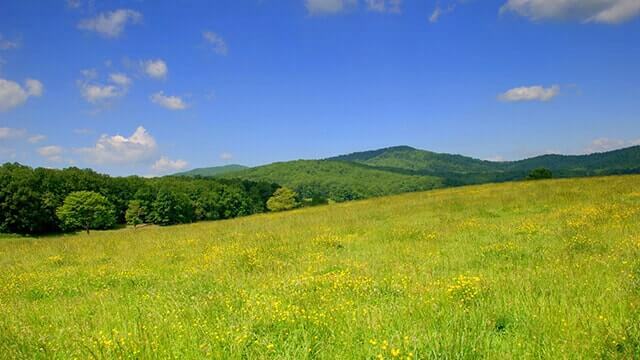 Virginia Estates specializes in Charlottesville real estate, Richmond real estate, and Northern Virgina real estate. 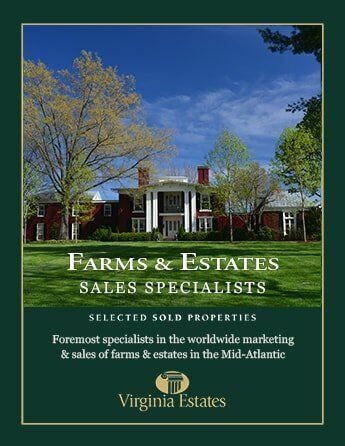 We offer over 48,000 listings updating daily, including homes, farms, condos and land. Call us for professional real estate services in Virginia. 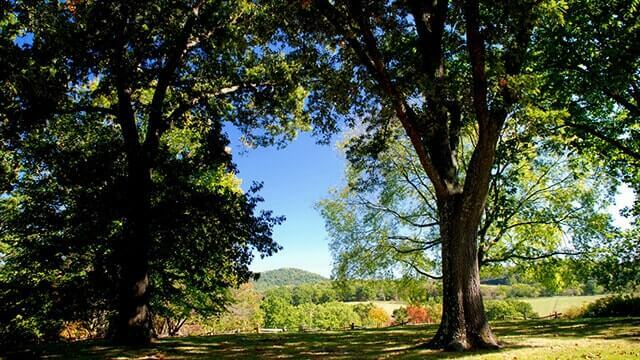 Charlottesville, VA features some of the most historic homes, beautiful scenery and breath-taking landscapes in the country. 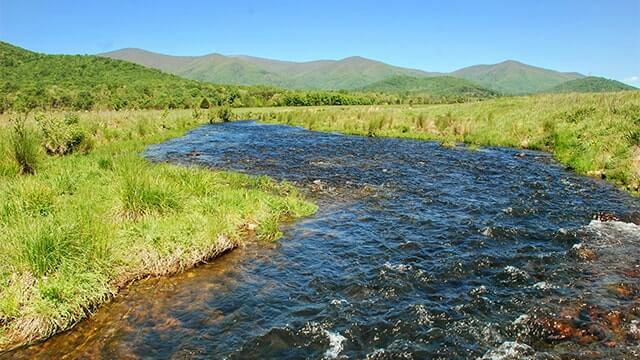 A community of close to 100,000 located in Central Virginia, is considered one of the best places to live in the country offering cosmopolitan living in a small town setting. 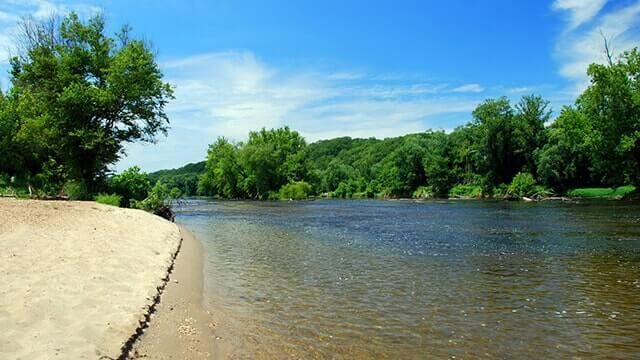 Living in and around Northern Virginia, and buying a house or home to plan your family and future presents is an excellent opportunity to settle in one of the most beautiful areas in the country. Staunton, Waynesboro and Augusta County have lately enjoyed a surge of renovations and development. 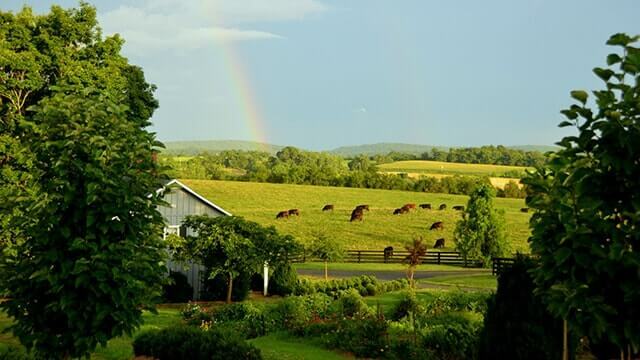 With the perfect combination of modern living and the joys of nature the Shenandoah Valley offers an ideal place to raise a family or retire.